In celebration of the World Day of the Poor, the Paulinian community initiated a whole-day activity that was simultaneously held at the HS Atrium and New Gymnasium. With the theme, “Day of the Poor: Discovering Hidden Treasures in Ordinary Lives,” the program started with several animation songs led by select CMVASS and YFC members. It was then followed by a Welcome message by Rev. Fr. Larry Espuerta, DCS. The Dialogue of Life of the SHS and College students together with the invited guests was conducted in their respective classrooms and assigned areas. Through the Paulinian Agape, the Paulinian community also prepared a sumptuous lunch for their respective guests. 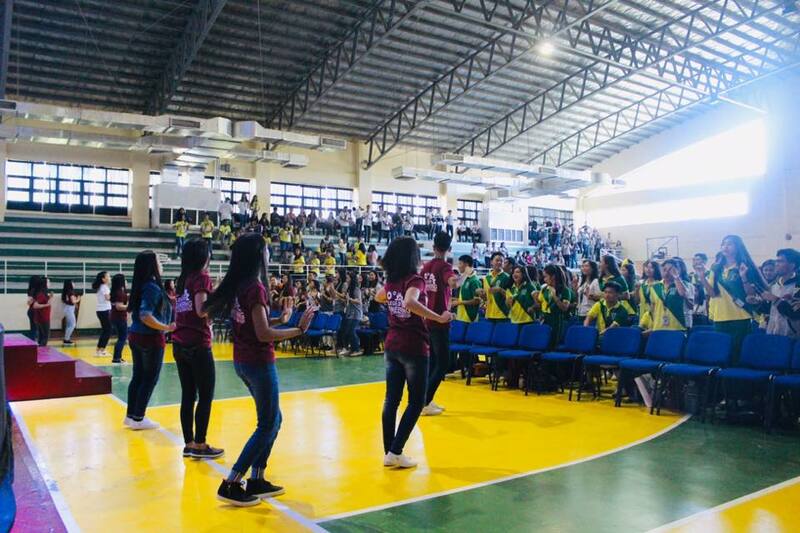 To culminate the event, a Eucharistic Celebration was offered at the New Gymnasium with the SHS unit and College department in attendance. The said activity was sponsored by the Christian Formation Office spearheaded by Sr. Maria Teresa Mallillin, SPC.